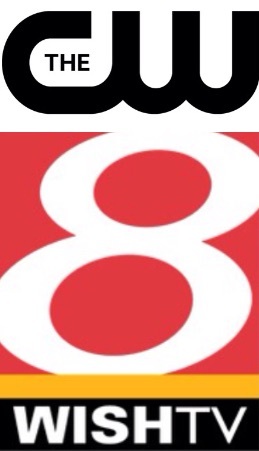 The All-New INNewsCenter’s first post will be a major network affiliation switch in Indianapolis in 35 and half years (not counting a third between WTTV and WNDY in 1998). The last time a major network affiliation switch in Indianapolis happened, Bob Barker of “The Price is Right” became a vegetarian, Nickelodeon launches the first network for kids, and on November 4 of that year “Jaws” airs on network TV for the first time airing on WRTV instead of WTHR as they swapped networks June 1, 1979. 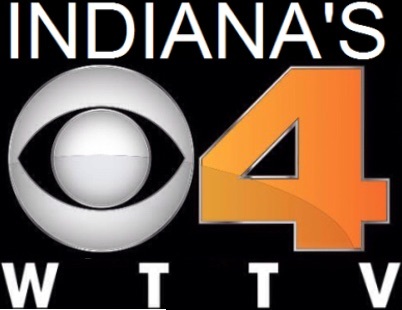 Thirty-five years and seven months after WRTV became an ABC affiliate and WTHR affiliating with NBC, with the latter one of the strongest NBC affiliates in America, WTTV will become known as CBS4 (left) to reflect its CBS affiliation and WISH-TV will take WTTV’s outgoing CW affiliation as 12:00 AM of January 1, 2015. So for starters, the last Indianapolis Colts game to air on WISH-TV will be the Indianapolis Colts/Tennessee Titans game. The last CBS program to air on WISH-TV will be “Stalker” that ends at 11:00 PM on December 31, 2014. WISH-TV will then air its first CW program at 1:00 PM “The Bill Cunningham Show” on January 1, 2015 after WISH-TV’s expanded noon newscast. For WTTV, though the last CW program to air will be the iHeart Music Festival special that ends at 10:00 PM on December 31, 2014. At 12:17 AM January 1, 2015, WTTV’s first CBS program will be “The Late Show with David Letterman,” hosted by the Indianapolis native and Ball State University alum.